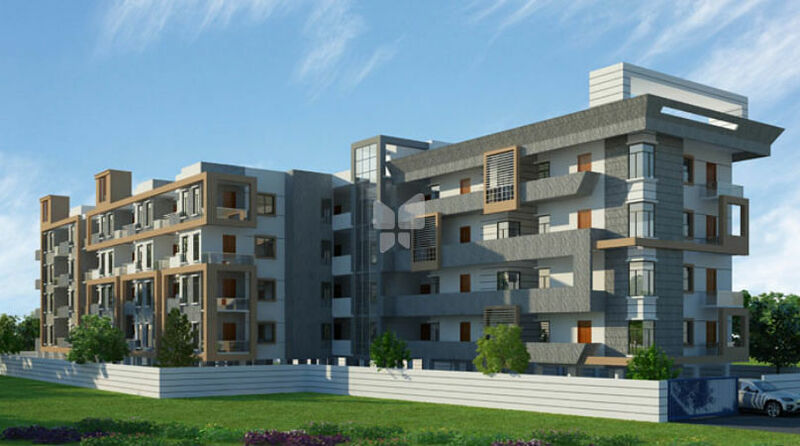 Shri Samrudhi Property Developers is one of the premier land developers, property developers at Bangalore, the "Garden City of India." 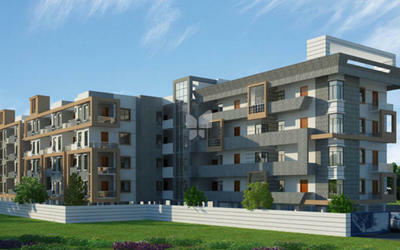 Shri Samrudhi Property Developers was founded by consortium. Since then the company has stood by its qualities of trust, truth, confidence and commitment. The company was founded with an insight and interest for land developing for the requirement of all segments of society. We work with a simple concept i.e. 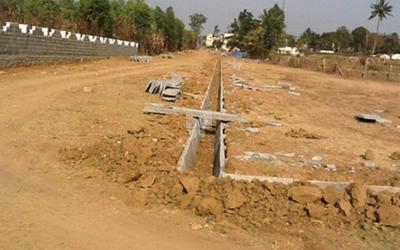 to develop plots as per the requirements of the customers and according to the current demand and trends. It has a track record of over 2 year of continuous growth, customer satisfaction and innovation. Our core business has been development of residential, commercial and retail properties. SSPD has a very fine business model with earnings arising from real estate development and leasing with a stress on qualitative development. Its exposure across geographic and segments reduces risks against down cycles in the market. It is for this reason even in the present market conditions the Company has managed to scale new heights in terms of planned development. Today, the company has earned a testimonial of loyalty and customer satisfaction & support of the customers, the reliable stakeholders and an excellent team.